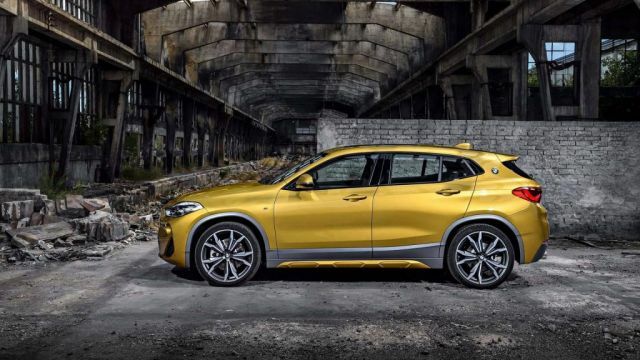 The forthcoming 2019 BMW X2 is a compact SUV with premium features. This model is very luxurious and it slots between the BMW’s X1 and X3 models. However, X2 is actually the upgraded variant of the X1, it adds more sportiness and aggressiveness. 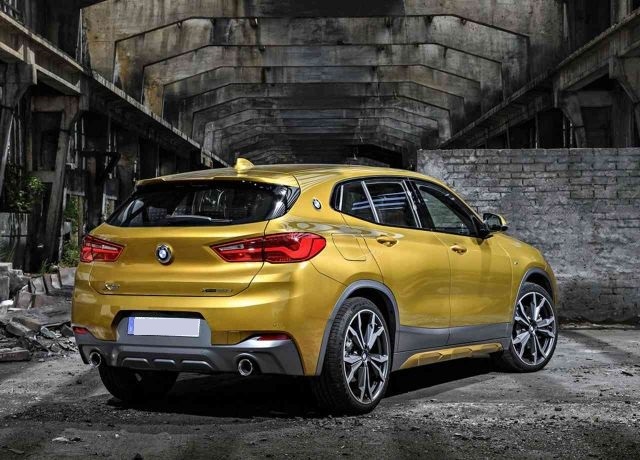 Furthermore, BMW X2 share the platform with the second-generation of the BMW X1. That means the front-wheel-drive setup is standard. However, the platform is not the only similarity as some of the engines are borrowed as well. The 2019 BMW X2 will hit both the European and American car markets and it will offer different types of gasoline and diesel engines. The exterior looks very aerodynamic and unique while the interior is astonishing. Comfort inside the cabin is great, the ride feels smooth and generally, performance is great. If you want even better performance, opt for the range-topping BMW X2 M35i. This sportier version offers the most powerful four-cylinder engine so far in the BMW’s “X” category. When it comes to exterior design, the 2019 BMW X2 will depart from the X4 and X6 models which are in the same range. We could call this model a “coupe SUV”, the design is very unique and aerodynamic. However, this model does not have a raked roofline and it sports plenty of features of its own. On the other hand, the headlights are clearly taken from the X1, just like the bumpers and the front grille. However, the grille is slightly wider and the appearance is distinctive thanks to that. Down below, standard horizontal air vents are gone for triangular units. Furthermore, the center vent is not trapezoidal, it is rectangular. The side profile also reminds us of the X1 variant. Few differences are visible, for an instance, X2 sports fewer creases and more cladding. 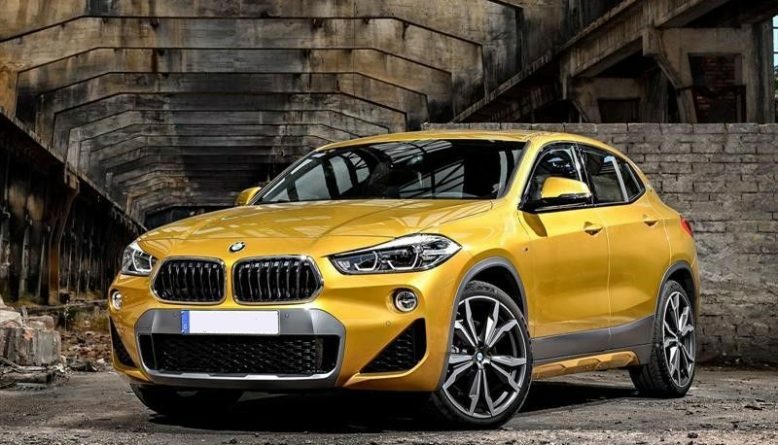 Additionally, BMW X2 is the first model from the X series that is offering roundels on the C-pillars. The rear end holds unique taillights that are looking sleek and modern. The tailgate perfectly integrates into the body and the bumper sits taller. The upcoming 2019 BMW X2 will also borrow the interior design from its X1 brother. As a matter of fact, the interior is almost identical. This makes perfect sense as both models are coming with the identical wheelbase as well. With that in mind, if you ever saw the interior of the X1, the X2’s interior won’t offer any refreshments to you. On the other hand, the good news is the interior of the X1 is brand-new, since its redesign two years ago. The layout is perfect, just like the design and the level of luxury. The cabin is spacious for this segment. We like the contrast stitching on the dash, seats and center console, all as standard. 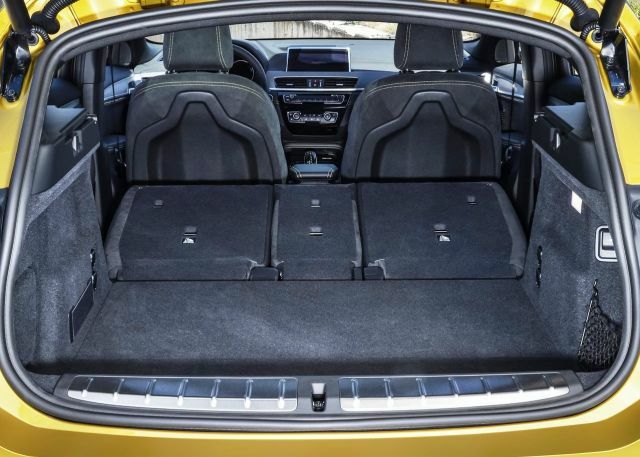 However, the base model comes with fabric seats and leather upholstery is standard only on upper trim levels. Whatsoever, you can opt for the all-new Dakota leather finished in Magma Red color with yellow stitching. Lighting package is optional and it offers blue, white, orange, bronze and mint ambient lighting. Even the panoramic roof is available. The same story continues under the hood as the 2019 BMW X2 will borrow the drivetrains from the X1 variant. A 2.0-liter four-cylinder engine is standard and it delivers 190 horses and 295 lb-ft of torque. Those figures are literally the same as on the BMW X1, but X2 model can sprint from 0 to 62 mph in 7.7 seconds. 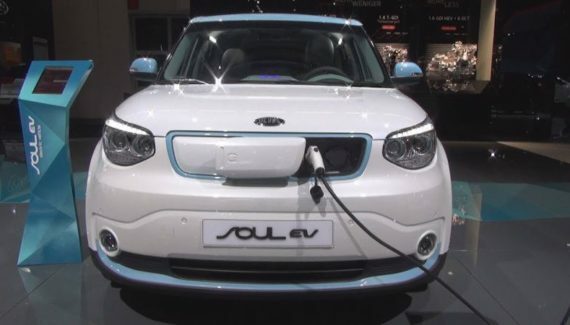 Three gasoline engines will be in the offer as well. A 1.5-liter three-cylinder is the first option and it produces 138 HP and 162 lb-ft of twist. The second variant includes a 2.0-liter four-cylinder that returns 189 HP and 207 lb-ft of torque. The third engine is for the U.S. markets and it is a 2.0-liter four-cylinder twin-turbo unit. This drivetrain is capable of producing 228 horsepower and 258 lb-ft of torque. Furthermore, this engine offers an all-wheel-drive setup and it hits from 0 to 62 mph in 6.5 seconds. If you want better performances and sportier feeling while driving, you should opt for the range-topping 2019 BMW X2 M35i. This beefed-up variant should compete with the Audi SQ2 model, and against a potential rival from the Mercedes. The X2 M35i adds larger exhaust pipes, bespoke 19 and 20-inch wheels, sporty bumpers and the vehicle is more aggressive in general. From the inside, more carbon trim is available, door sills are unique and technology department is astonishing. Performance-wise, the M35i will use a tuned version of the 2.0-liter four-cylinder engine. It can burst 306 horses and 332 lb-ft of torque. This upper trim can reach from 0 to 62 mph in only 4.9 seconds. Larger brakes, new suspension, and new front axle differential are also available. The pricing for the 2019 BMW X2 starts at $37,000. The X2 M35i variant will cost almost $50,000. 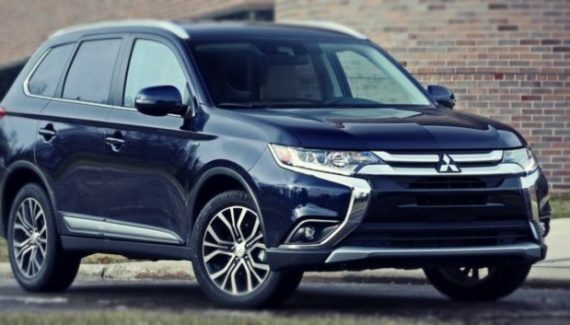 There is plenty of optional equipment, optional all-wheel-drive, and optional engines, so the price will jump in a blink of an eye if you are not careful. This compact SUV will hit the markets by the end of 2018 as a model for 2019.